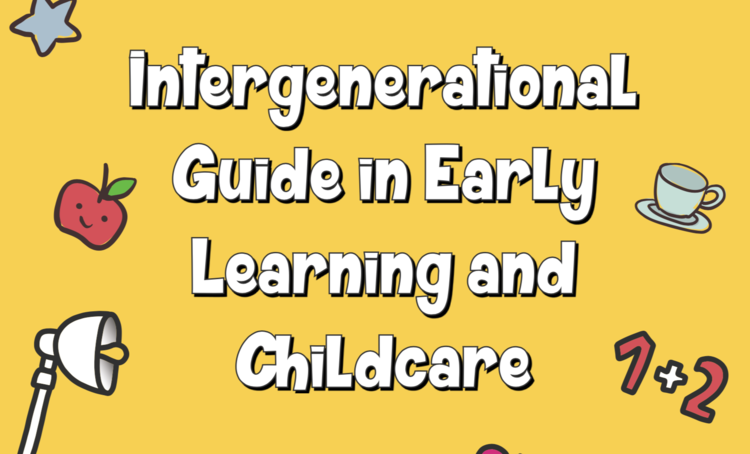 Search our library of intergenerational practice resources. Generations Working Together received funding to carry out research with older people in Scotland who have been part of intergenerational projects. Generations Working Together along with other organisations have contributed to the research used in the new framework for older people in 2019. Read it now. Learn more about the Local Authority Guidelines.